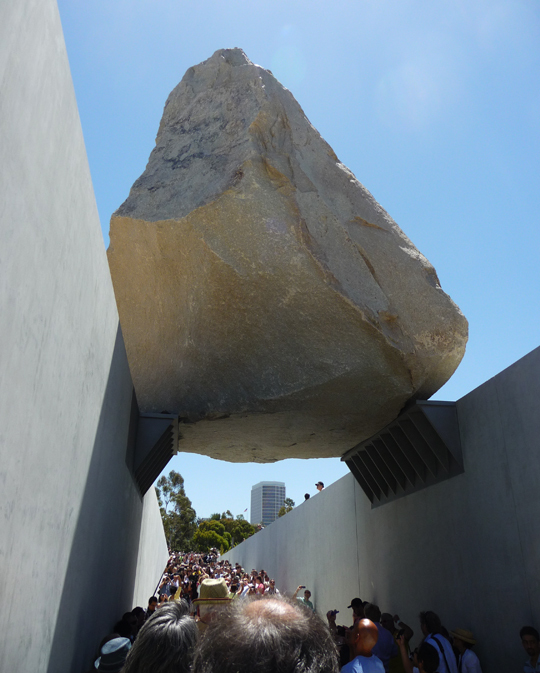 Michael Heizer's 'Levitated Mass' contrasts the nearby Japanese Pavilion. 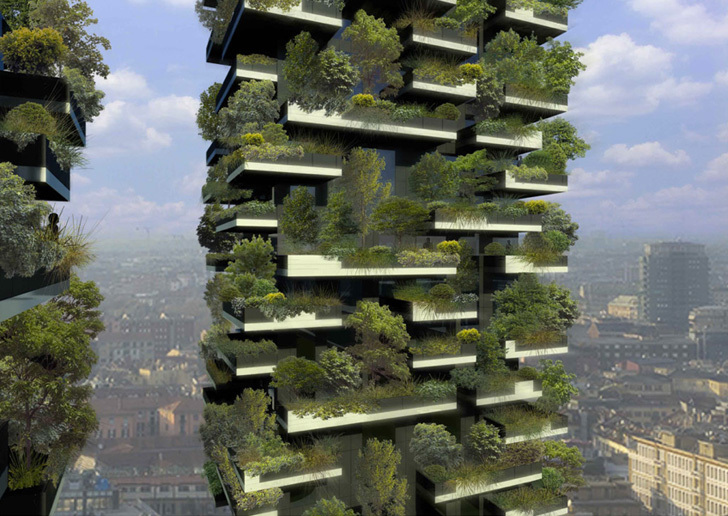 An architect's biodiversity vision revitalizes Milan, Italy. 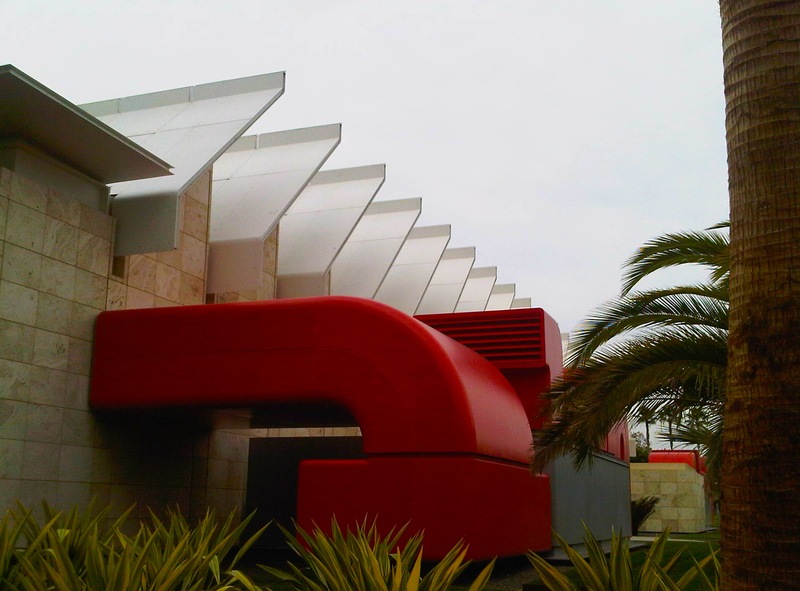 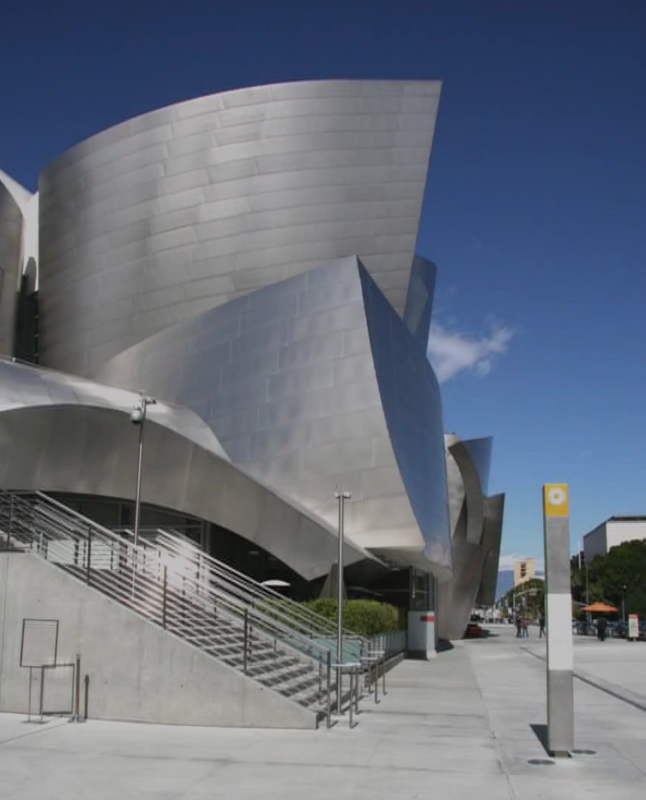 A video look at Disney Hall.